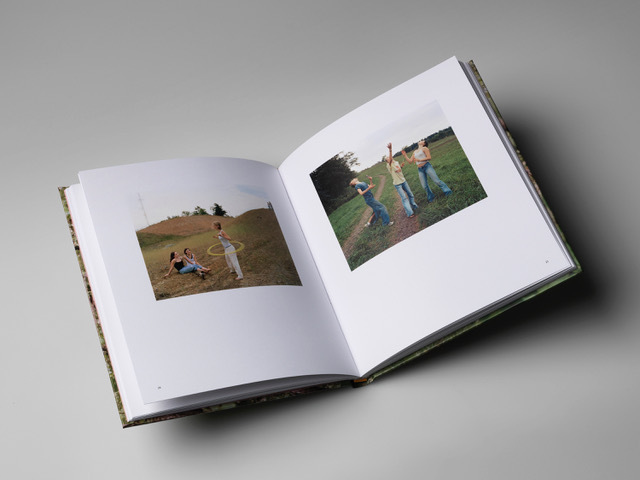 Girl Pictures features photographs made while American photographer Justine Kurland drove her way across the country from 1997-2002. 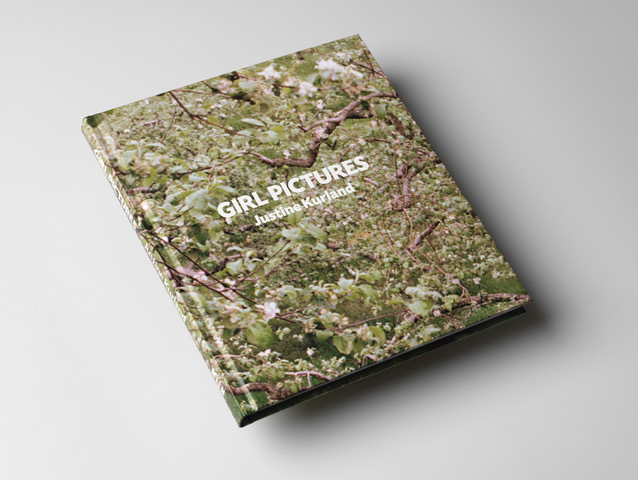 Her first monograph of the complete Girl Pictures collection accompanies her current exhibition at Mitchell-Ines and Nash in NYC, which wraps this week on June 29th. 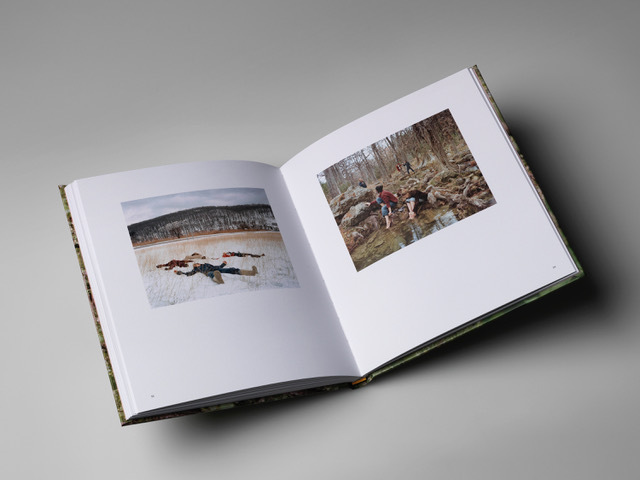 Brilliant truly thrives through the successes of our clients, and we were proud to collaborate with Justine Kurland and Joshua Shaddock, the book’s designer, on this latest undertaking. As a true testament to the splendor within the pages of Girl Pictures, every single copy of the monograph was sold at the opening of Kurland’s exhibition on May 24th. Finished size 8.75” x 10.5”. 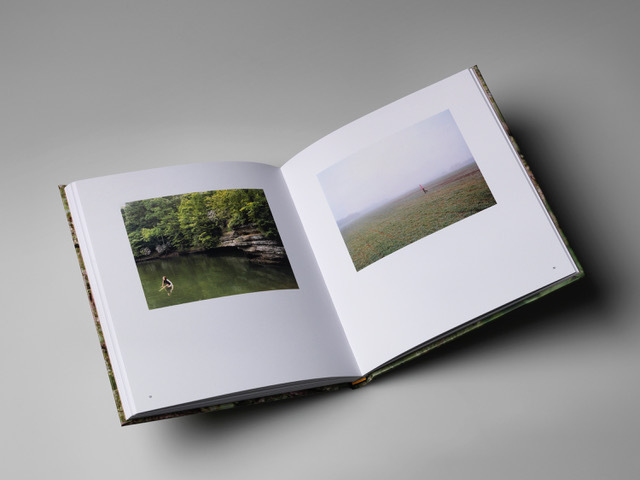 Cover printed on 100# Cougar Opaque Smooth Text over 98-point board. Text pages 100# Cougar Opaque Smooth Text.